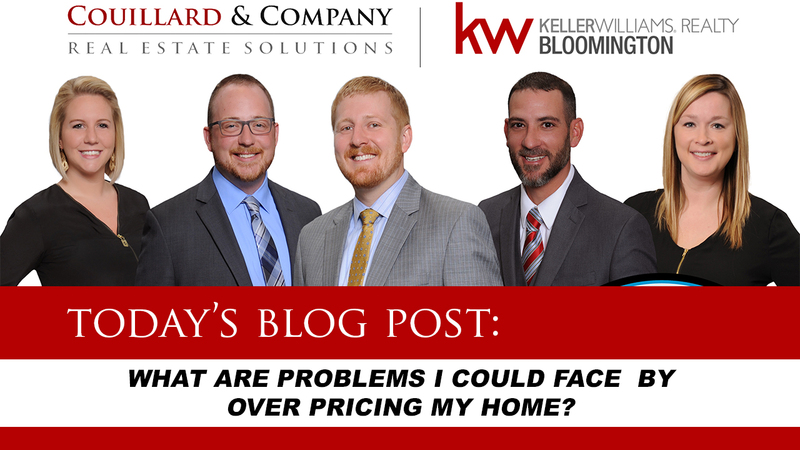 What Are Problems I Could Face By Over Pricing My Home? Lindsay is speaking today on Problems with over pricing your home! Check out today’s Episode of Couillard’s Corner!